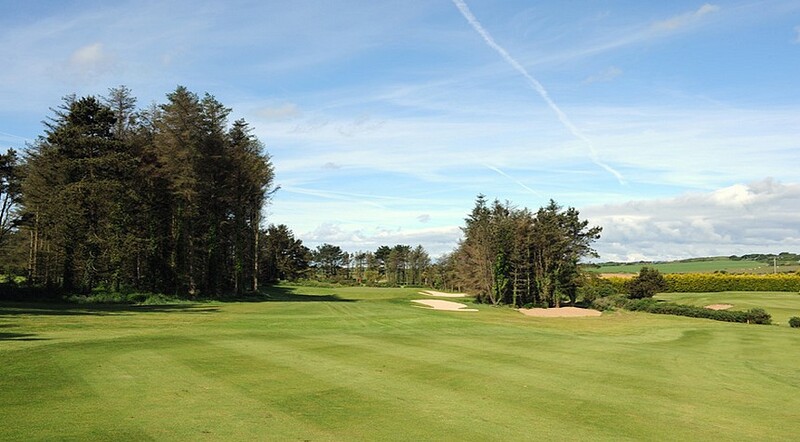 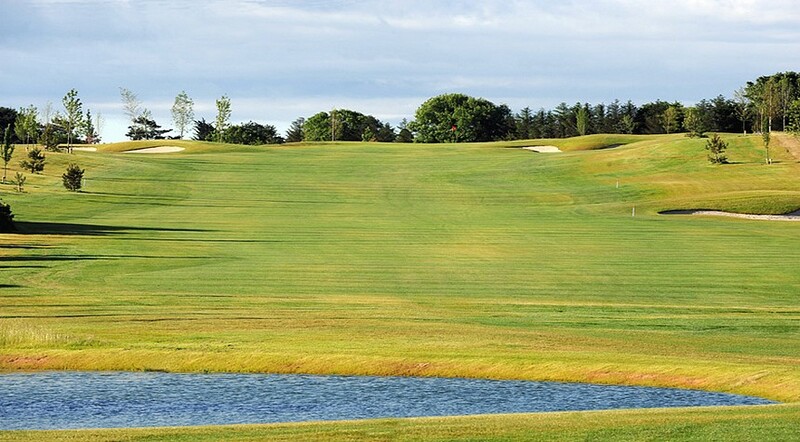 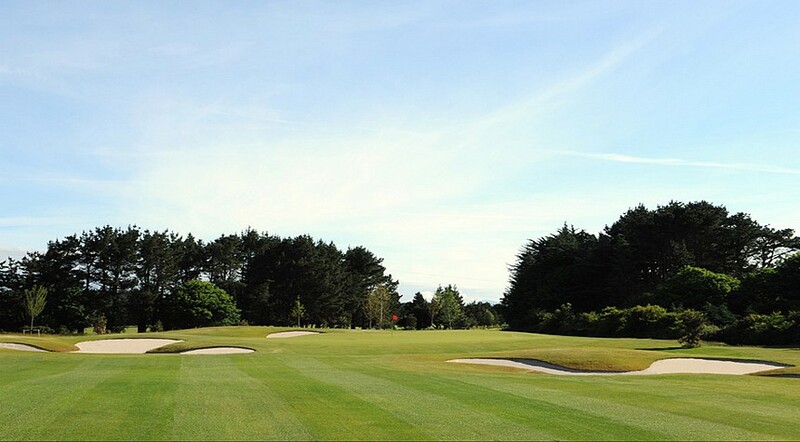 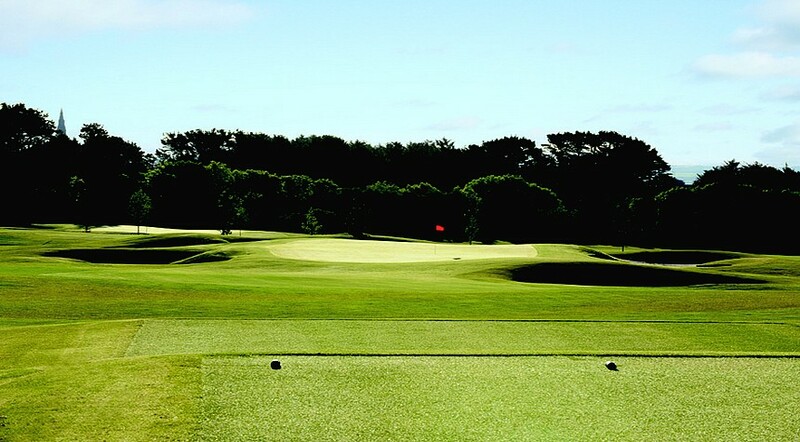 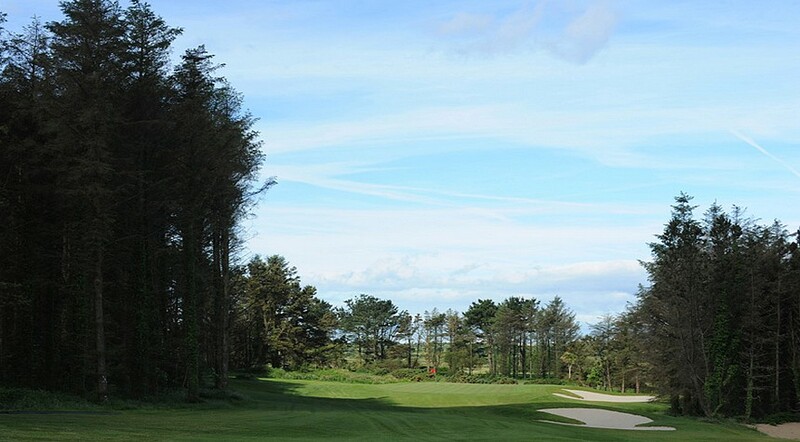 Jeff Howes Golf Design have secured planning permission to extend this 18 hole championship golf course to 27 holes. 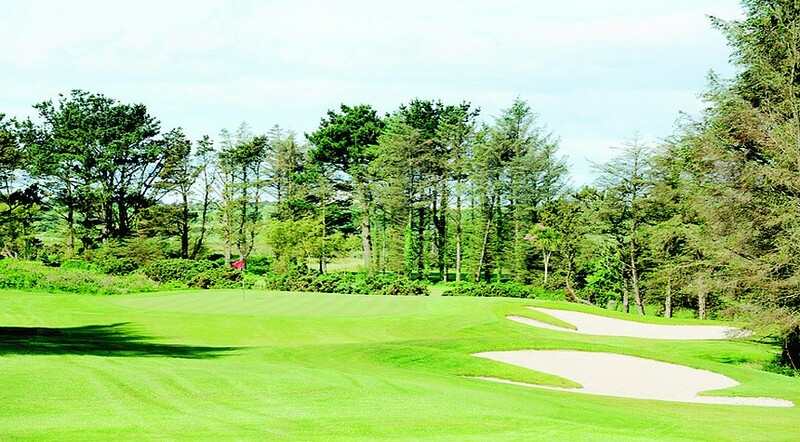 The MasterPlan completed in 2006 calls for the old 18 hole course to be remodelled after the new 9 has been brought into play. 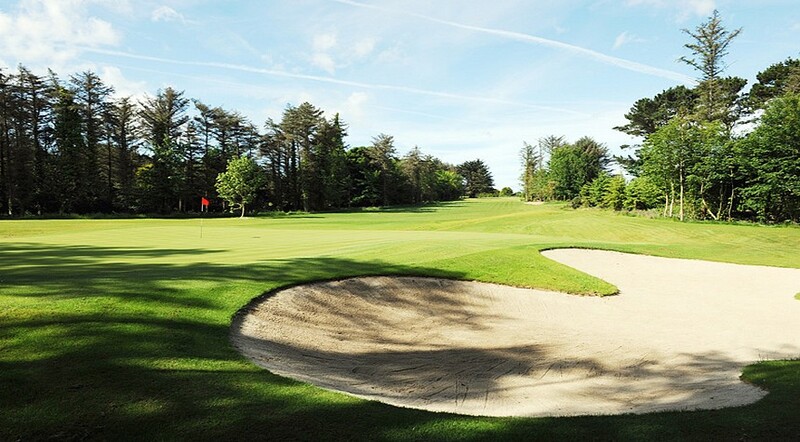 The remodelling will involve all greens being converted to USGA specifications, the addition of fairway bunkers and a tee remodelling programme.